The Boeing Company is said to have had far too much influence on the FAA approval of its new aircraft. According to Bloomberg, FAA employees already warned of this issue in 2012. Reportedly, an investigation conducted by the Department of Transportation seven years ago revealed that the FAA “had not done enough to hold Boeing accountable.” Furthermore, FAA employees were worried about retaliation if they criticized the way the certification of Boeing aircraft was handled. 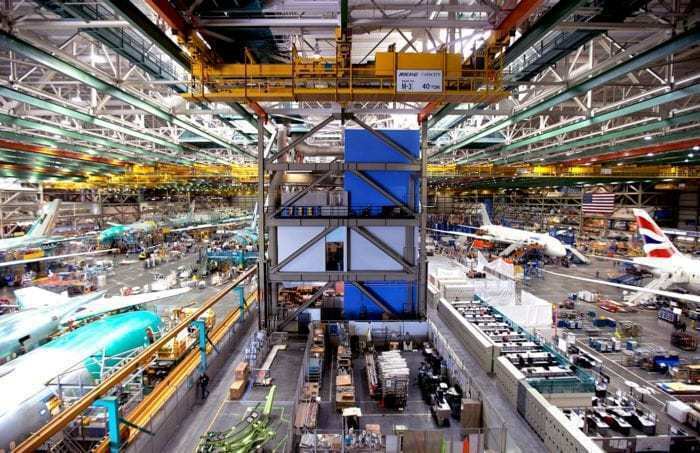 Boeing’s Everett Production facility is the largest manufacturing building in the world. Photo: Wikimedia. The Seattle Times reported on Sunday that Boeing performed the majority of the safety analysis for the 737 MAX aircraft themselves. However, the analysis of the aircraft’s automated flight control system MCAS (Maneuvering Characteristics Augmentation System) ‘had several crucial flaws’. The FAA, on the other hand, only reviewed the data and certified the aircraft. 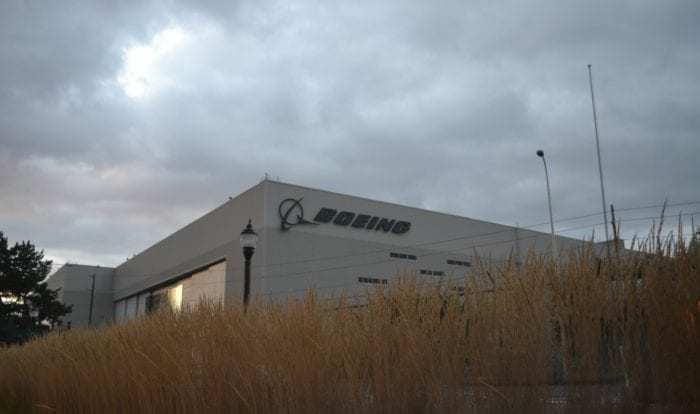 The Boeing facility in Renton, WA is the home of the 737 MAX aircraft. Photo: Wikimedia. The likelihood is that the MCAS was involved in the recent crashes of both the Ethiopian and the Lion Air aircraft. Investigators have released preliminary data obtained from the flight data recorder of the Ethiopian Airlines aircraft. This data shows that the two crashes were strikingly similar. At the present time, all Boeing 737 MAX aircraft remain grounded. Boeing announced yesterday that a software update for the MAX will be released soon. In addition to this, the manufacturer plans to offer extra pilot training. As part of ongoing investigations into the causes of these tragic accidents, federal investigators have started to look into the development of the Boeing 737 MAX. Most recently a federal grand jury in Washington, D.C. has issued a subpoena to a person who was involved in the development of the aircraft. The subpoena asks for the release of various documents including correspondence related to the aircraft’s development. Should the FAA have been more involved in the safety analysis of the Boeing 737 MAX? Photo: Wikimedia. 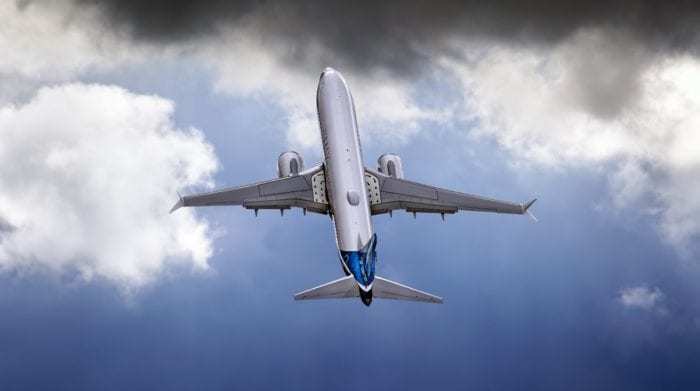 On Tuesday the Department of Transportation requested an audit of the FAA’s certification process of the Boeing 737 MAX. Shortly after this request, President Trump picked a new FAA head. The White House will likely appoint Steve Dickson to lead the agency moving forward. Previously, Dickson served as the senior vice president for flight operations at Delta Air Lines. The FAA has been without a permanent leader since January 2018. Do you think that Boeing had too much influence in the approval of its new aircraft? Two new planes of the same model, five months apart, both crash within minutes of taking off and yet the two agencies that prominently stand against calls for its grounding are the FAA and Boeing. The FAA’s toothless role is to rubber stamp Boeing’s self-assessments. Of MCAS, Boeing said that it was “making a safe plane, safer”. The world gives as much credence to that as Boeing putting ‘safety first’. I agree with the other comment. The FAA, the USDOT Secty. of Transportation and Boeing were all in lock step (and denial) until the unavoidable was obvious. I don’t have much faith in the USDOT investigating the FAA …especially with our currently obviously corrupt executive branch of government.